Another potential “location” has been recognized recently – the Belgrade Stock Exchange. 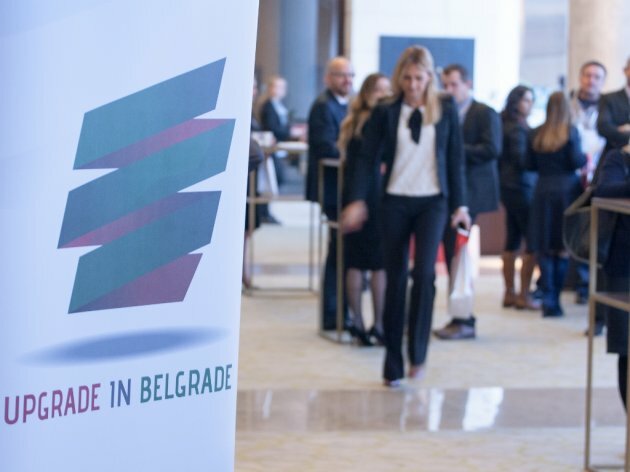 At the recently held annual conference of the Belgrade Stock Exchange, nearly all participants agreed that the potential of the capital market of Serbia was enormous and largely underutilized. For years, representatives of the Stock Exchange, but also many other participants in the local capital market, have been hoping that both the state and business representatives will finally recognize the potential and dedicate themselves to utilizing it properly. The fact that the Belgrade Stock exchange is still waiting for its first true Initial Public Offering (IPO) and that the daily turnover of around ten years ago exceeds what is realized in two months of trading now say enough about the current state. Whereas local brokers might be satisfied with merely having the numbers from “happier times” return, the world is changing at a rapid pace, and the changes are felt strongly in the financial sector as well. Bitcoin, blockchain technologies, mobile banks, online creditors... are slowly but inevitably reaching these areas as well. It is precisely innovative technologies that might be the trigger in the capital market for facilitating access to sources of finance for those who need them the most – startups and local SMEs. It is no wonder, then, that one of the panels at the conference of the Belgrade Stock Exchange was dedicated to them. 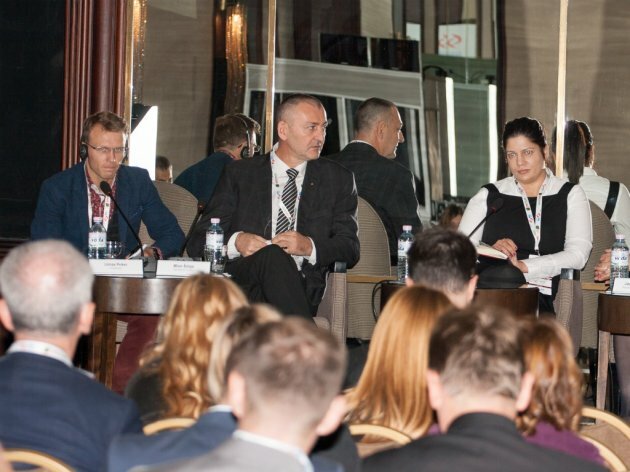 Having recognized that Serbia still lacked a strategic approach to attracting investments, the participants in the panel agreed that one of the reasons why SMEs make up so little of the total GDP is that local micro and small enterprises do not sufficiently use the benefits of external sources of finance and financial leverage. Sandra Rodic, expert for development of the financial market of the USAID Business Enabling Project (BEP), said that, now, after the state had seriously dealt with fiscal consolidation and macroeconomic stability and achieved success in the field, the time was to turn the attention to enhancing the access to sources of finance. As she said, micro, small and medium enterprises make up more than 99% of the total number of enterprises in Serbia and around two thirds of the total number of employees work in them, but their contribution to the country's GDP was only around 30%, incomparably less than the percentages realized in more developed countries. – Foreign direct investments will not come to Serbia in the amount needed to stimulate the economic growth on the level the country needs – she said and added that, to achieve such growth, it was necessary to enable a quicker growth of the SME sector through facilitating access to external sources of finance. That this is the case is also shown by analyses such as the global competitiveness index of the World Economic Forum and the World Bank's Doing Business list, according to which, despite a considerable progress, Serbia is still stagnating, even lagging behind when it comes to the degree of development of the financial market. 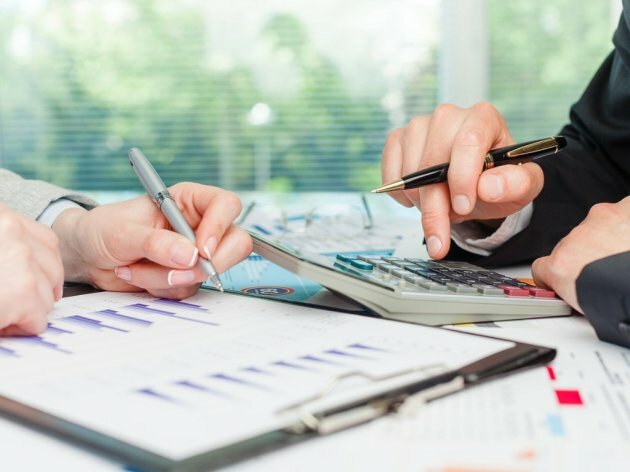 – Two thirds of SMEs in Serbia today do not use external sources of finance, which is not surprising, as 90% of the financial market consists of banks, which, try as they might, remain conservative and will never primarily focus on startups and small businesses, which they find either too risky or simply too small to pay attention to. The development of this sector requires microfinancial institutions and similar sources of capital – Rodic emphasized. One potential source of finance might take form of a combination of a traditional stock exchange and a crowdfunding platform, such as the one that has been carried out in Croatia for a year now by the Estonian Funderbeam and the Zagreb Stock Exchange. Funderbeam is a crowdfunding platform for startups in which investors may trade their shares as if they were companies listed on a stock exchange immediately after the initial investment phase. This Estonian startup has data about more than 180,000 companies from all over the world in its database, and, since 2016, it has been turning its attention towards companies from Croatia, Slovenia and Serbia as well, through cooperation with the Zagreb Stock Exchange. As co-founder Urmas Peiker explains, the goal of Funderbeam is to “enable young companies in the early stages of their operations to access the necessary capital through group financing, while at the same time providing an opportunity for small and professional investors to invest money and take part in the success of companies they believe in”. – A company which decides to gather capital through our platform is provided with an all-encompassing logistics support of our team in presenting its business concepts through all the phases of financing and stock trade. Furthermore, Funderbeam performs checkups of investor identity and expert opinions on the quality of a startup's business plans, thereby providing security to potential investors as well – Peiker said. This way of gathering funds often requires adapting to the regulations in the countries in which Funderbeam is present, Paiker says and adds that they have been welcomed nearly everywhere, and their platform now features startups from various markets, as well as investors from more than 100 countries. Amendments to regulations are certainly needed in Serbia as well if it wants the capital to be directed at investments in new projects and prevent such a big the drain of knowledge and technologies from the country, Milan Solaja, director of Vojvodina ICT Cluster, believes. He explains that “in the IT industry, the most expensive capital are people, and once they leave, the loss cannot be compensated for”. For this reason, he adds, awareness of investing in startups and new ideas should be raised in those not yet part of the IT industry as well. – Incentives and systemic support are needed so that capital would not be invested in raising buildings and purchasing arable land, but in innovative projects instead – Solaja says and reminds that, very often, local startups receive investments from abroad, which usually means that they are soon to move out of Serbia. Sandra Rodic of USAID also believes that even a potential adoption of the law will be futile without a systemic support. She reminds that, if the development of the capital market is not given the priority status it deserves, local investors will not be motivated to take part and trade in it. The director of the Belgrade Stock Exchange, Sinisa Krneta, also highlighted the importance of an establishment of a modern and sustainable capital market and added that the biggest problem was the lack of quality investment alternatives. He nevertheless believes that a shift is possible and that the Serbian capital market has potential. For this reason, the Stock Exchange, supported by the EBRD, has initiated the project Serbia IPO Go, which will last for 14 months and which is directed at promotion and realization of initial public offerings in the sector of private companies.